The next round is on Real Ale. 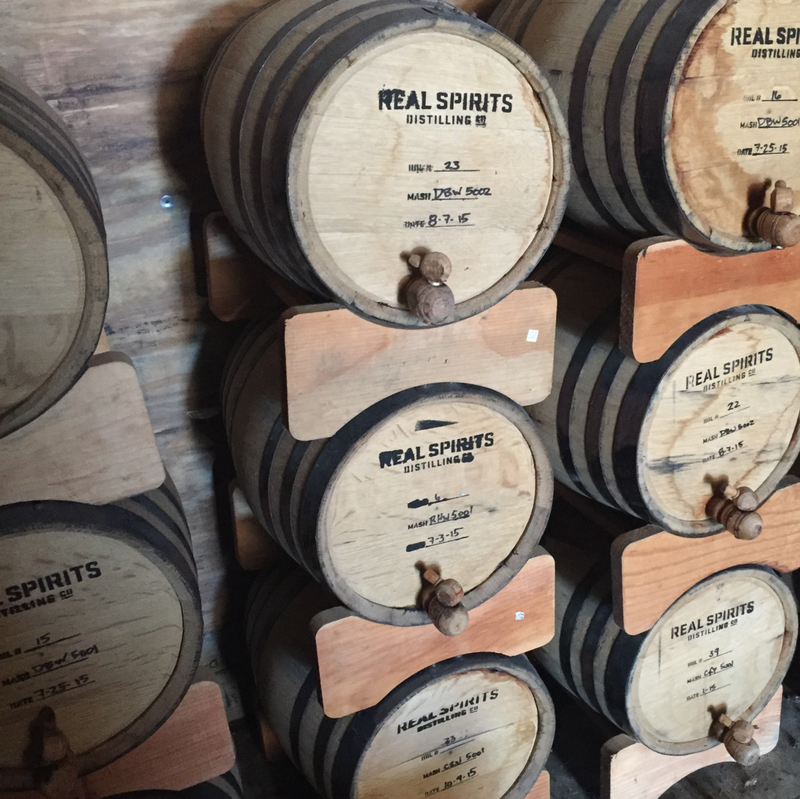 The Blanco-based brewery is launching a "grain-to-glass" liquor line called Real Spirits Distilling. 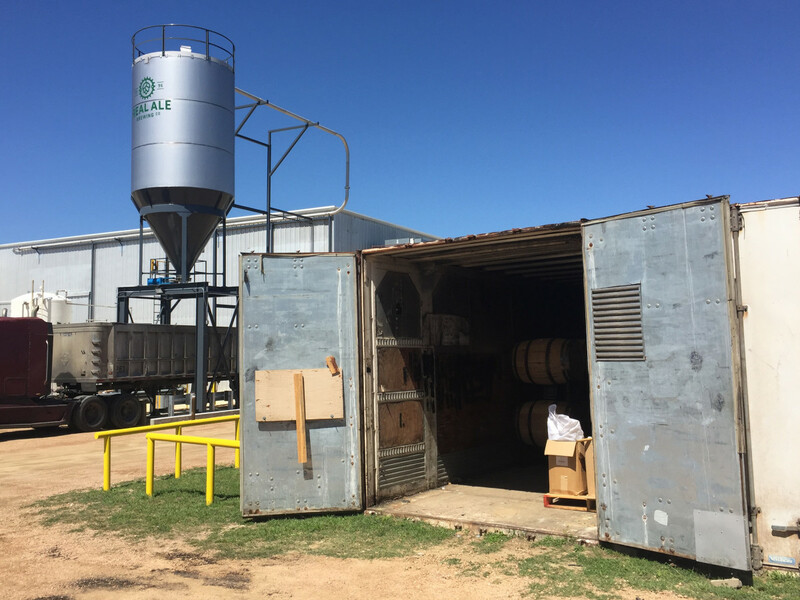 The introductory lineup includes Texas Hill Country Gin, Signature Whiskey, and Single Barrel Whiskey, all of which are fermented, distilled, and packaged in Texas. It's a big move for the 21-year-old brewery. 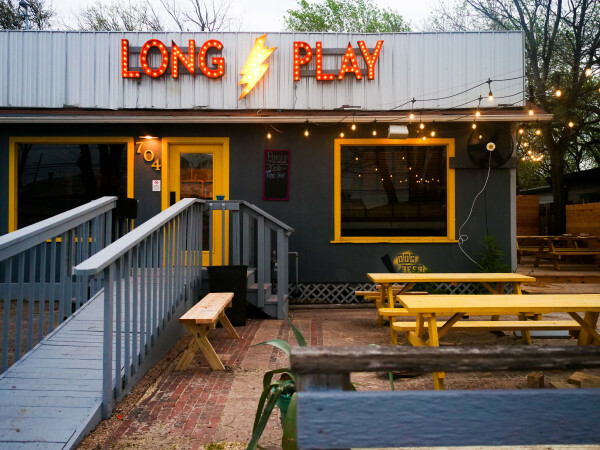 Real Ale, one of Texas' first craft beer operations, underwent a brand overhaul in 2015. Around the same time the team began seriously pursuing its liquor program. 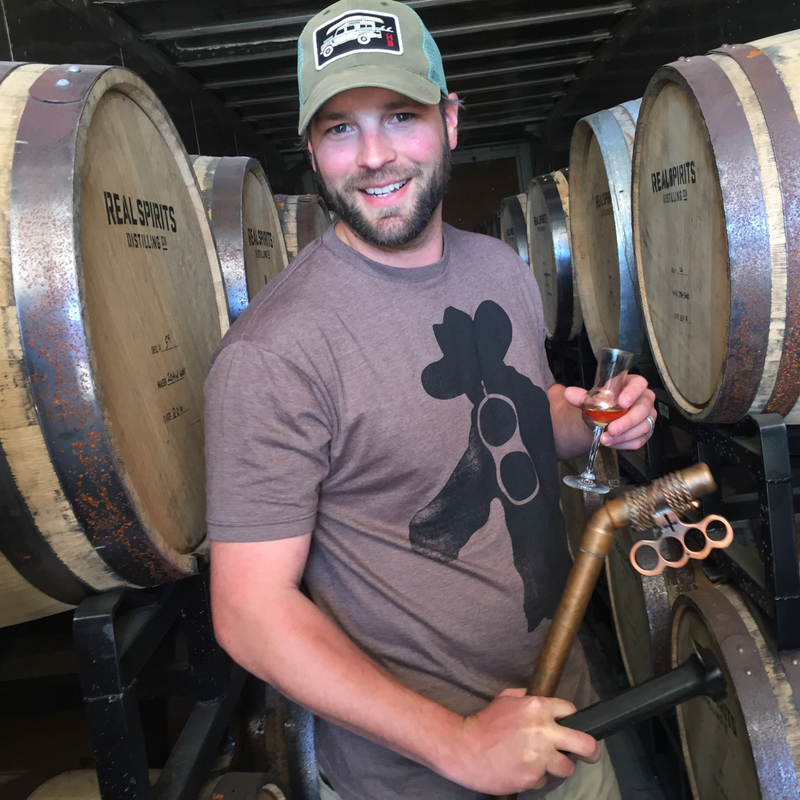 "I've always had a passion for the spirits industry and definitely had some interest in experimenting with what our beers would taste like in spirit form," owner Brad Farbstein tells CultureMap. "We finally got to the point in our brewery where I didn't have day-to-day operational responsibilities, so I got to thinking about what our strategic plan is for the next 20 years." The spirits start with Real Ale's beer recipes. The team takes the original ingredients — minus the hops — and uses them as the base for the three liquors. 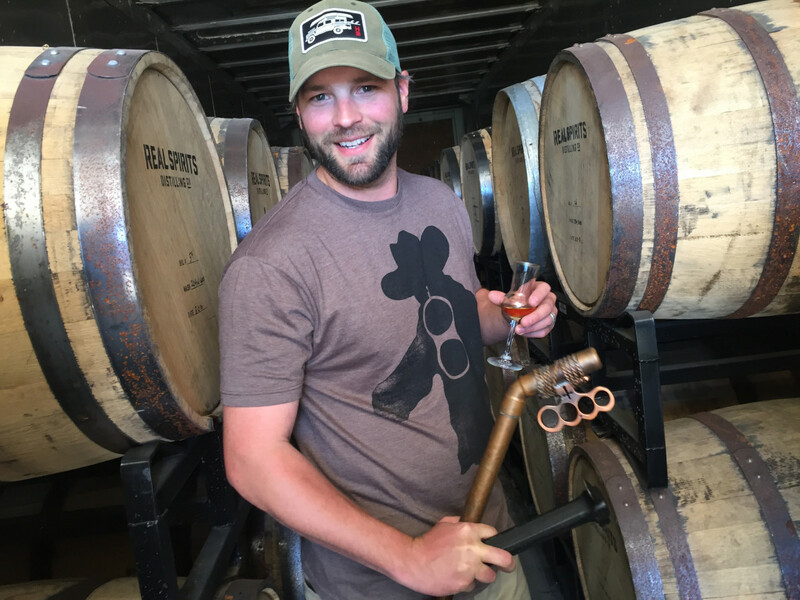 The whiskeys use Devil's Backbone Belgian-style Tripel and Real Heavy Scotch Ale, which are distilled in a hand-hammered copper pot and aged in charred oak barrels. 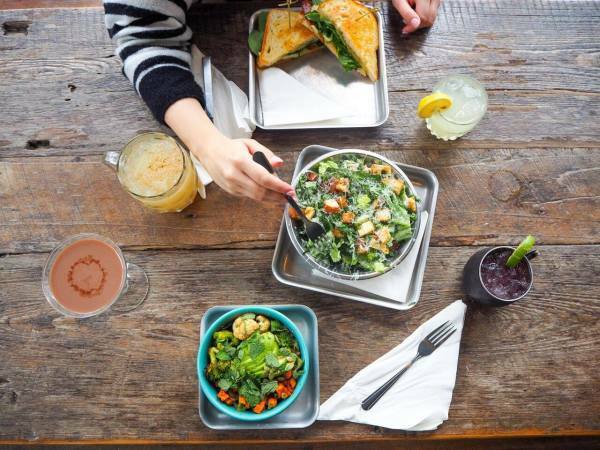 "We wanted to produce something that was unique in itself and that had a lot of flavor. 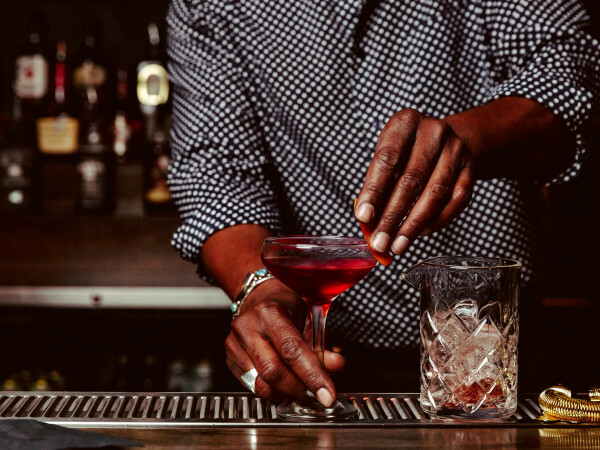 In the spirit world, whiskey seems to have a thousand iterations, and I think the whiskey can provide us a lot of pathways from different versions," says Farbstein. The gin begins with Real Ale White, a smooth wheat beer with orange and coriander. 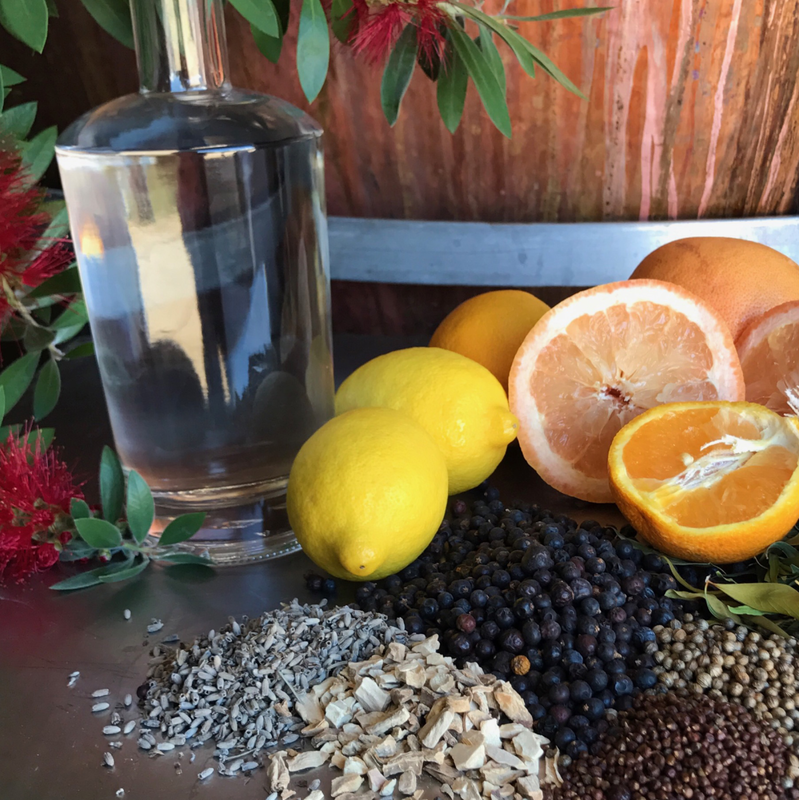 A variety of botanicals, from the typical to the uncommon, are then added; bottlebrush, for instance, gives the gin a sweet menthol flavor. The crew also ages the mixture before packaging, an unusual step in most gins. "We're actually taking our gin from whiskey. 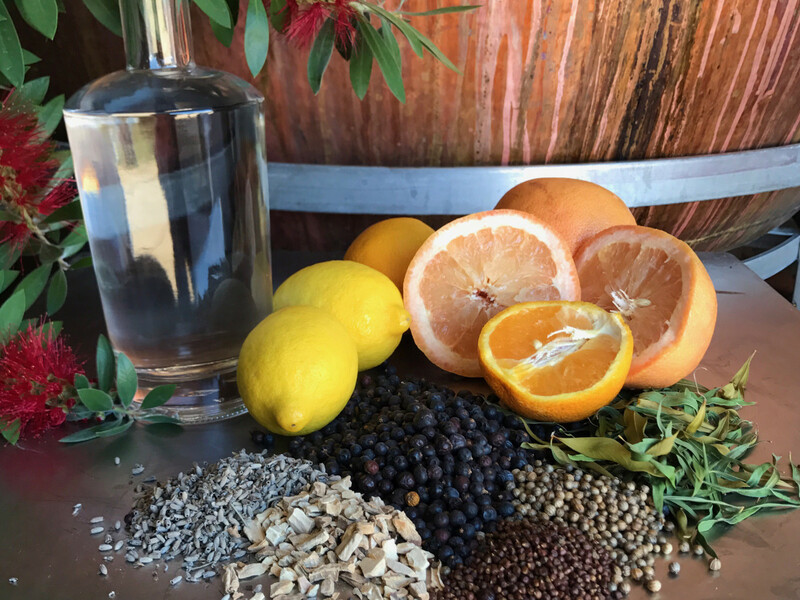 The flavors from the mash really come through in a way that complements the botanicals we use in the gin itself," says distiller Davin Topel. 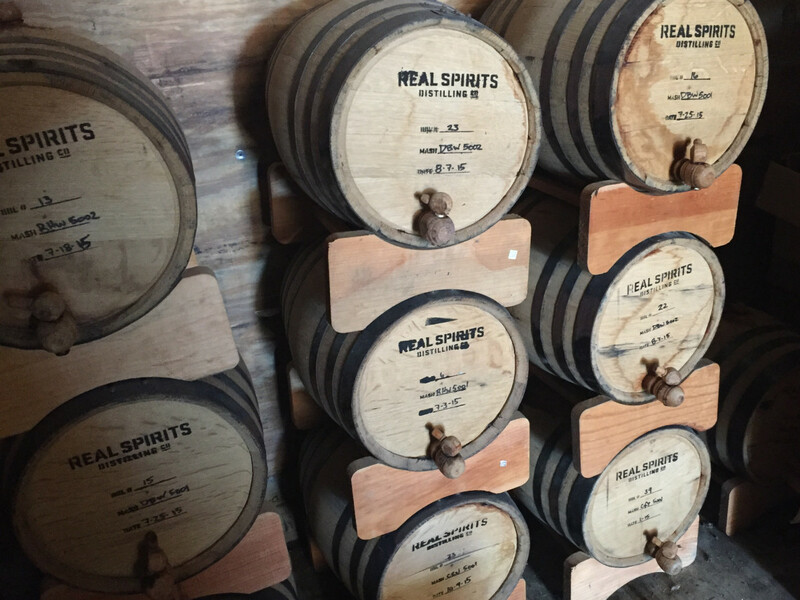 To celebrate the new spirits, the team is throwing a launch party on April 8 with tours, specialty drinks, and more. Three unique cocktails you can look forward to at the brewery right now are the Bourbon Smash (whiskey with hibiscus, mint, and lemon flavors); the Blanco Breeze (gin with cucumber lemonade, Topo Chico, and rosemary); and a classic manhattan. 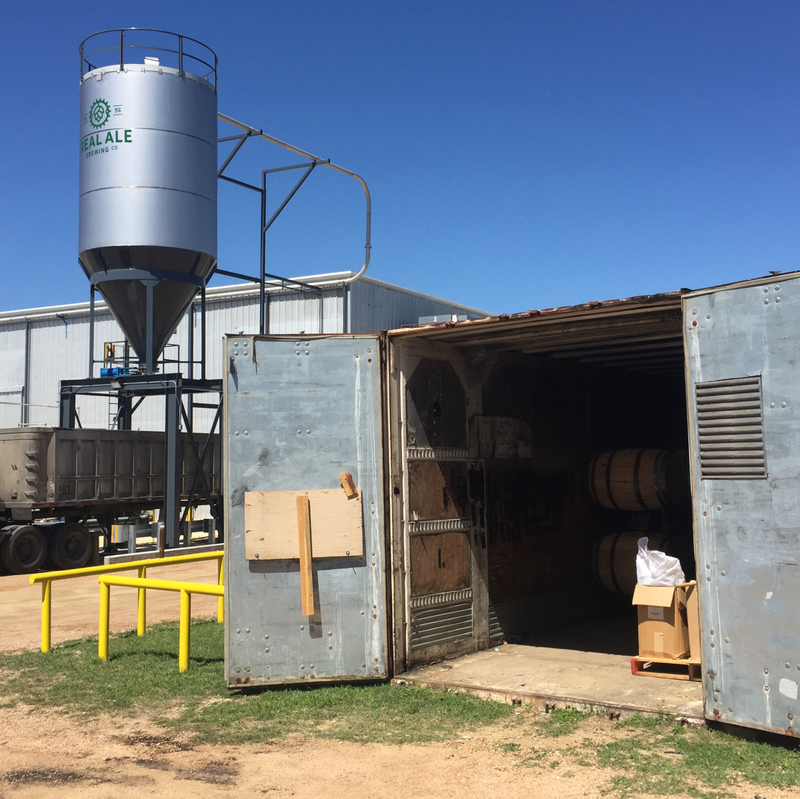 The booze will only be available at Real Ale's tap room in Blanco; Texas rules state one customer can only purchase two bottles per month. At this point, there is no plan for distribution. "The idea is to create a halo effect over the Real Ale brand," says Farbstein. "We would like for the program to create more of a reason for people to come out and visit us."